We worked collaboratively to define the new standard in Safety equipment. 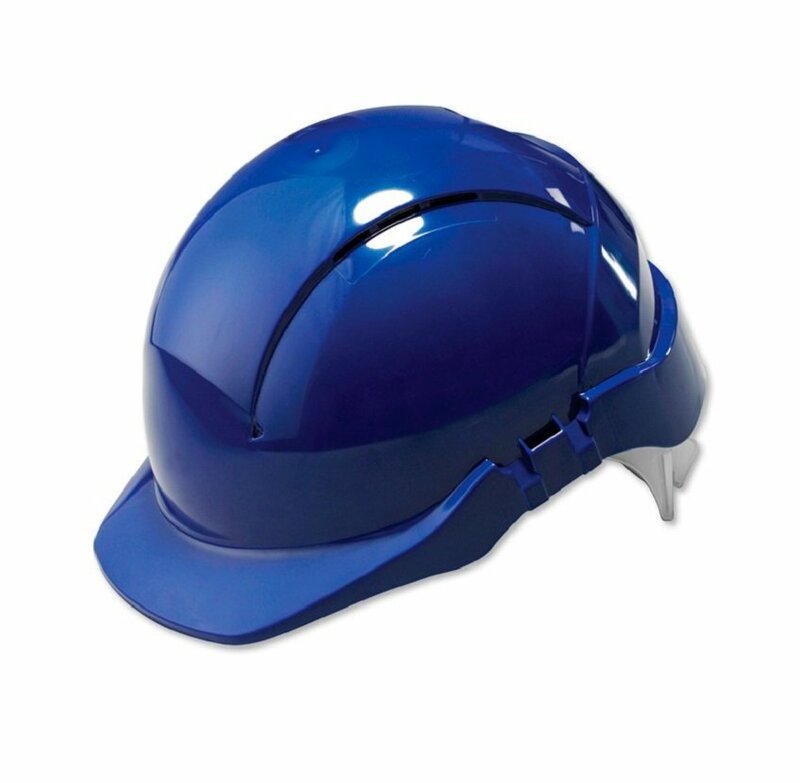 Centurion Safety Products were flush with the success of our previous 'Vision' project and wanted to introduce a fresh, modern looking safety hat that would be a class leader in comfort and weight. 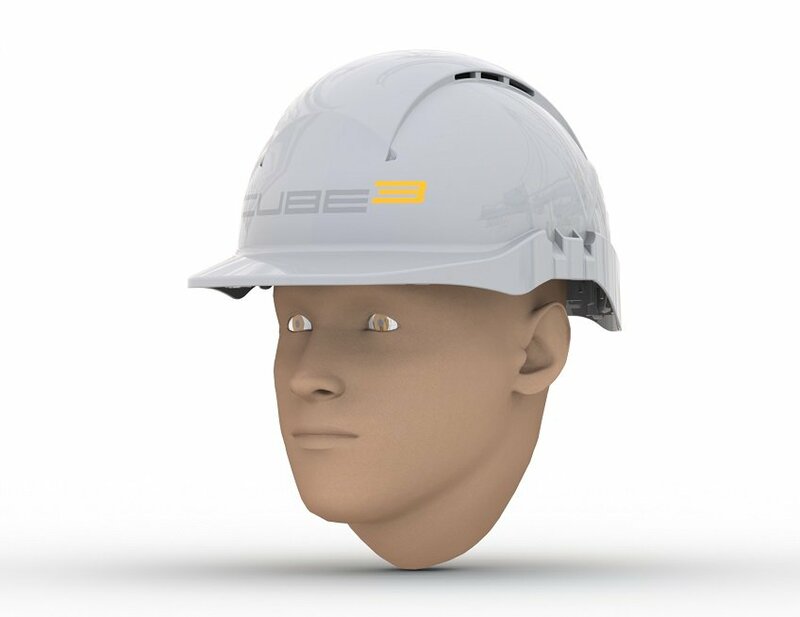 We succeeded in fulfilling the brief, creating the lightest safety hat on the market to meet the highest safety standards. 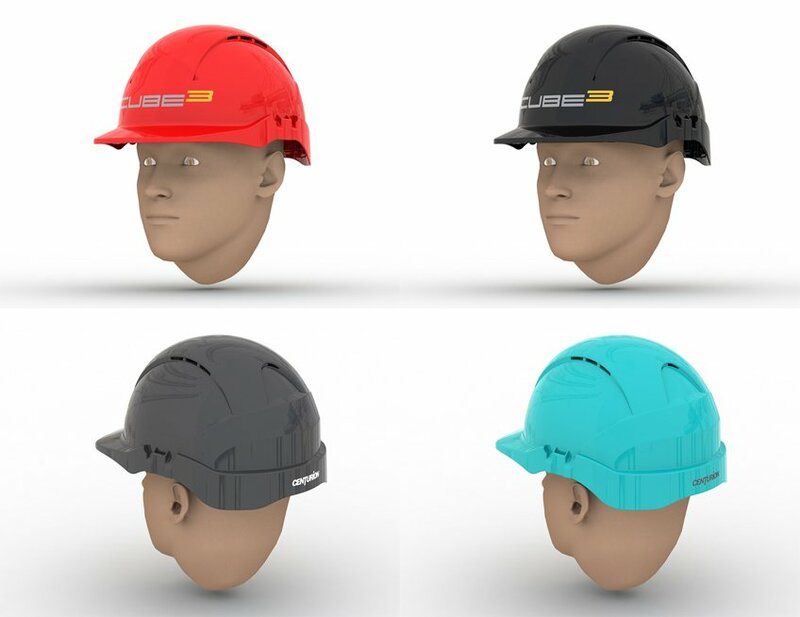 The elegent design created a new benchmark for safety hat aesthetics. The final product line up consisted of a vented and non vented version in both long and short peak variants.